Your qualities, strengths and the impact you can have on an organisation can be misunderstood by those around you, leading to frustration on all sides. So why is it that you can see what you are capable of doing, but nobody else can? 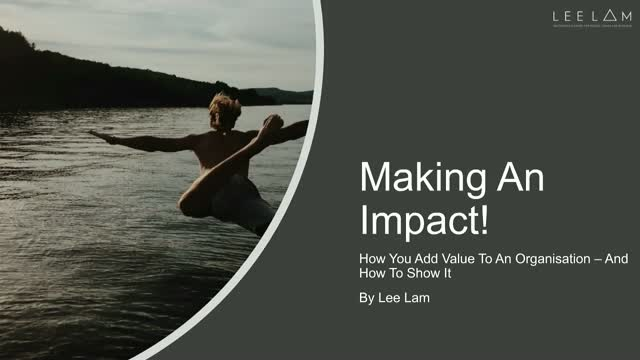 In this talk I describe the different ways that we can contribute to organisations and demonstrate why the current strategies of how to get given the respect and gravitas that you deserve may actually be hampering your chances. Be a leader on your terms and have others recognise and appreciate the impact that you can have, given the opportunity.